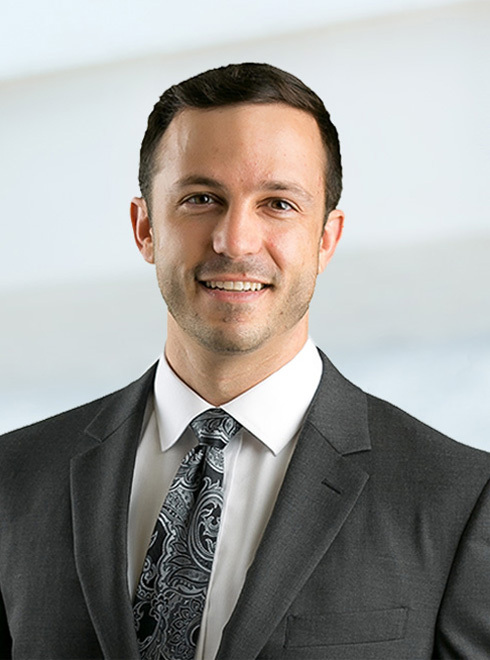 Nicholas A. George joined Robinson Calcagnie, Inc. in 2014 where he devotes his practice to representing plaintiffs in personal injury, products liability, and mass tort litigation. Mr. George currently handles complex product liability cases involving automotive vehicles, pharmaceuticals, and e-cigarette devices. He has worked on several national multidistrict litigations, including In re General Motors Ignition Switch Litigation and In re Testosterone Replacement Therapy Products Liability Litigation. Mr. George is admitted to the California bar. He is a member of the American Bar Association (ABA), the Orange County Bar Association (OCBA), the Arab American Lawyers Association of Southern California (AALASC), and the Christian Trial Lawyers Association (CTLA). Mr. George volunteers at a local domestic violence shelter’s temporary restraining order workshop that helps women apply for restraining orders. Mr. George graduated from University of California, Irvine School of Law in 2014 where he received several academic achievement awards and competed in both mock trial and moot court. He received his undergraduate degree from the University of California at Los Angeles, where he majored in Philosophy and minored in French. In his free time, Mr. George plays for the OCBA soccer team, Esquires United, takes Spanish lessons, and enjoys the Southern California sunshine.